2:32PM Rob Waddell, Mahé Drysdale and Nathan Cohen on the winners podium at the 2008 North Island Rowing Championships at Lake Karapiro. There is more about the race on rowingnz.com. A full gallery of the North Island Rowing Championships medal winners can be found at www.hotshotstogo.co.nz. 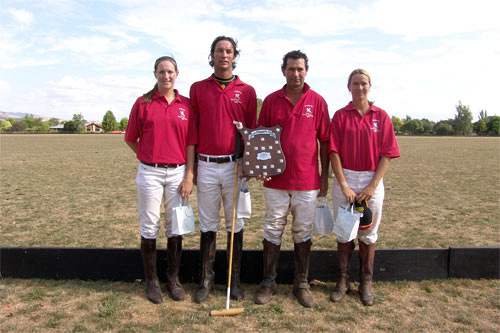 5:06PM Winners of the 2008 Keyte Watson held on the Cambridge Polo Club grounds on Lamb Street Leamington.